Reach out to your customers with the right inbound marketing strategy. Inbound marketing can broaden your website’s visibility and provide better engagement with your product or service. What is Inbound Marketing? Simply put, it is a way to drive prospects to your website rather than using in-your-face advertising like cold calls and TV commercials. 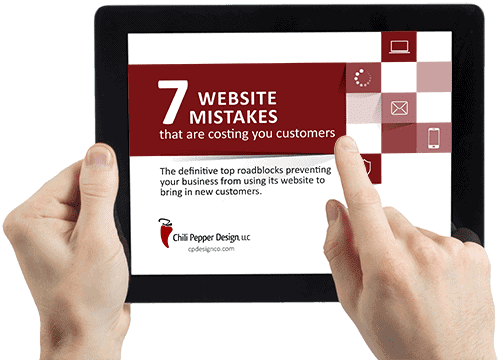 There are several ways to get a customer to your website, here are some ideas – a blog, infographic, ebook, case study, webinar, public speaking, podcast, guest blog, video content, social media, online listings, search engine optimization, and even PPC. Inbound marketing is a long-term activity, but definitely a worthwhile process as it has the potential to bring in more leads over time. Give your business a boost in both credibility and customer trust by taking control of your online reputation from all angles. Online Reputation Management services help repair, build or protect your brand online. Easily collect new reviews from customers to build your reputation. A local search strategy generates search results based on the user’s location. Your business name, address, phone, website and other details need to be consistent across your listings. A smaller geographic location increases your chance of being ranked higher since you aren’t competing against nationally ranked competitors. Content is a powerful tool for expanding your web presence. Frequent blog posts are a major contributor for advancing your website in search engines. Search engines favor website that are regularly updating their content, where as outdated or minimal content will likely be flagged as unimportant. Content is king after all. While social media is an excellent way to reach people, email marketing campaigns are the best way to directly communicate with your customers. Nurture your existing customers; they are your greatest asset. Email marketing is a great way to send them valuable information about your products and services. Keeping you on their mind. When properly managed, PPC campaigns can drive targeted traffic to your site, and ultimately convert those clicks into customers. Preferably, you will want those clicks to go directly to a custom landing page where they can take advantage of your product, service, or advertised promotional offer. Build your brand online through social media sites where you can stay in touch with customers, receive reviews/ testimonials, and grow your client base. People are online most of the day on social networks, possibly talking about your business. Let’s give them something good to talk about.